What does a picture tell about you?! Did you know every photography bears its secrets? What can you learn from a picture? Have you got older photo and are not sure where and where it was taken? We can help you to remember..
Maybe you did not hear that every digital photography hides certain useful information! I did not know it either until my colleagues had told me. If you are a beginner in shooting or not very technicall, you might appreciate to read more about this helpful information. So what can you learn when you look closer on a photography? It depends on your settings and how much you want to remain confidential. 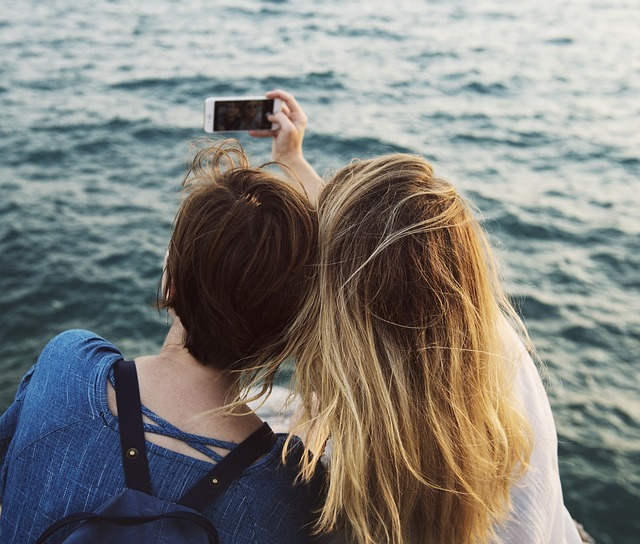 Rather forgetful people might appreciate the possibility to recall hereafter all the places they visited during their holiday or where that crazy hen party took place! Most of the photos keep inside data called EXIF. What kind of data it is? Type of your device, photo size and things such as exposure time (measured in seconds), F- number which means aperture, ISO sensitivity and also Local Length. This information can seem to be too technical for comman user but understanding it can help you to learn your camera enough to adjust the settings to capture nice pictures in different conditions. Personally, I welcome the information where and when the photo was taken. Except the date and the time, there is GPS location and what’s more also display the place on the map!! Isn’t it great?! Yes, I know it is! Just try it out with your own pictures! Summer holiday is here, time to travel and enjoy great moments together with your friends and family. Keep it not only in your memories but also backed up in out Media Gallery! We will keep them safe and will never let them fade away!